The beaches in Dominican Republic are Caribbean jewels shining under a beautiful and endless sun. Many people choose to book a flight right into Punta Cana, a town with over 20 miles of beachfront and numerous hotels offering everything from golf to spas to world-class dining. But there are other sides to the Dominican Republic which are also a must to visit place. For the coastal environment, water quality, safety and access for all: the Blue Flag represents a serious and profound commitment to both people and the environment. The European Foundation for Environmental Education released its 2015-2016 list of the world’s top-quality beaches. According to the international non-profit organization the Dominican Republic will now have 21 blue flag beaches. 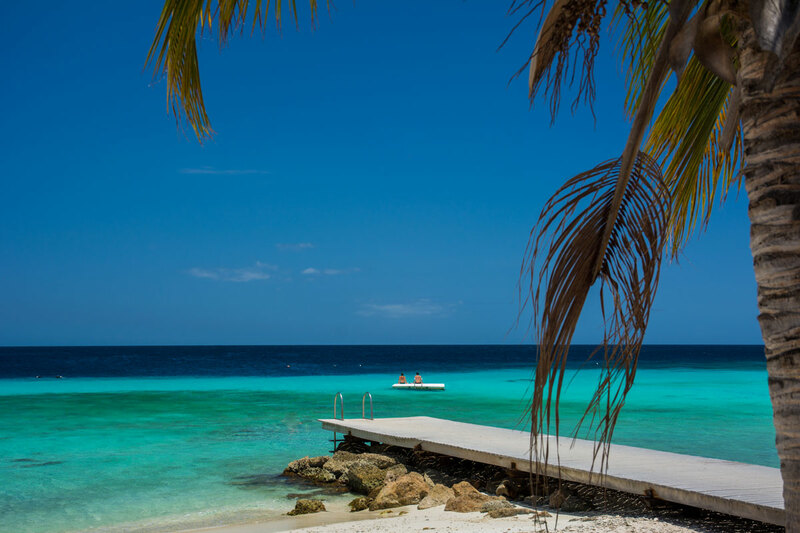 The country boasts almost 800 miles of coastline, featuring some of the most stunning sands in the Caribbean.